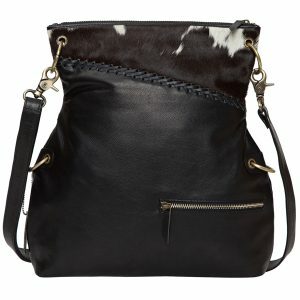 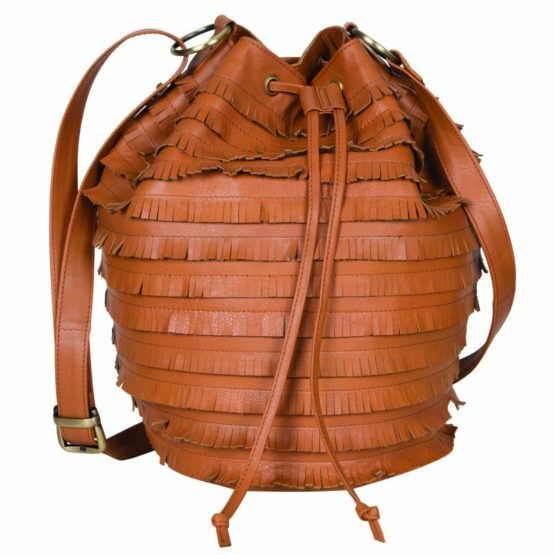 Oslo defines elegance, with its soft slouchy bucket shape, functional design and fringed detailing. 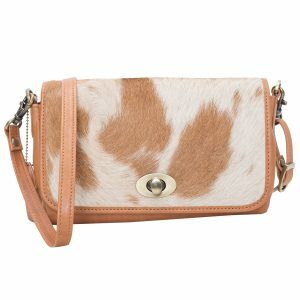 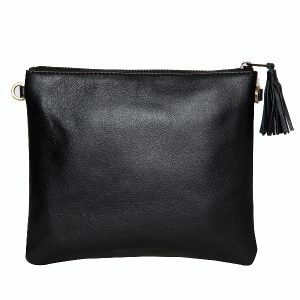 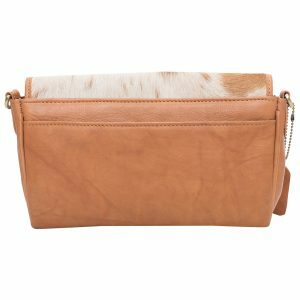 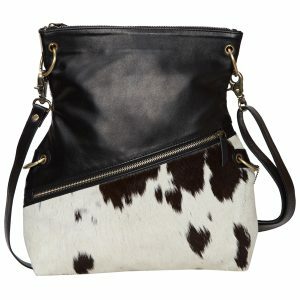 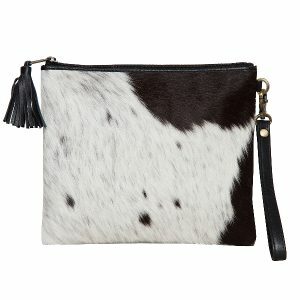 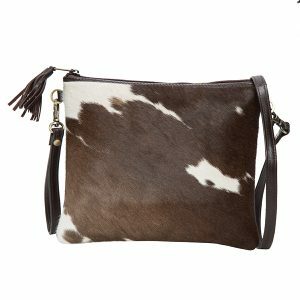 It compliments your Boho-Chic look plus it can carry everything you need to get through the day effortlessly. 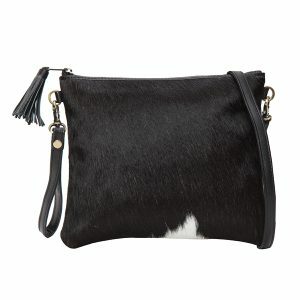 A pleasure to carry on your shoulder or in the crook of your arm Oslo makes a striking companion.